In its 6th edition MINA will present a public screening of smartphone, mobile and pocket films at Swinburne University in Melbourne, Australia in conjunction with the MINA symposium. Further screening with MINA’s international partner festivals will be announced online (www.mina.pro). #MINA2016 – Mobile Futures: Poetics, Production and Innovation. The 6th International Mobile Creativity and Mobile Innovation Symposium & Screening @ Swinburne University – Melbourne, Australia, 30 November – 1 December 2016. This year, the 5th International Mobile Creativity and Innovation Symposium & Screening (#mina2015) will take place on 19 November 2015 in Melbourne (Australia) and will be hosted by the School of Media and Communication (RMIT University). 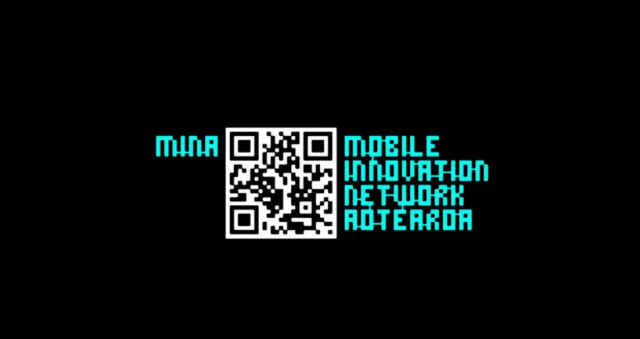 The Mobile Innovation Network Australasia is an international network that promotes cultural and research activities to expand the emerging possibilities of mobile media. In its fifth edition MINA will present a public screening of smartphone, mobile and pocket films at RMIT University and on Fed TV at Federation Square, Melbourne.